The Miami Art, Antiques and Great Junk Flea Market will be held from 9 a.m. to 1 p.m. Saturday, March 9, will feature local vendors, artists and terrific items of all kinds for sale. At the Miami Senior Center parking lot, at the intersection of Highway 60 and Inspiration Avenue. For 10 years Miami Loco has been bringing artists and art appreciators together in the sleepy mining town of Miami, Ariz. Miami Loco is the brainchild of the Miami Arts Commission, a non-profit arts organization in Miami, whose mission is to revitalize the town with arts, culture and creativity. 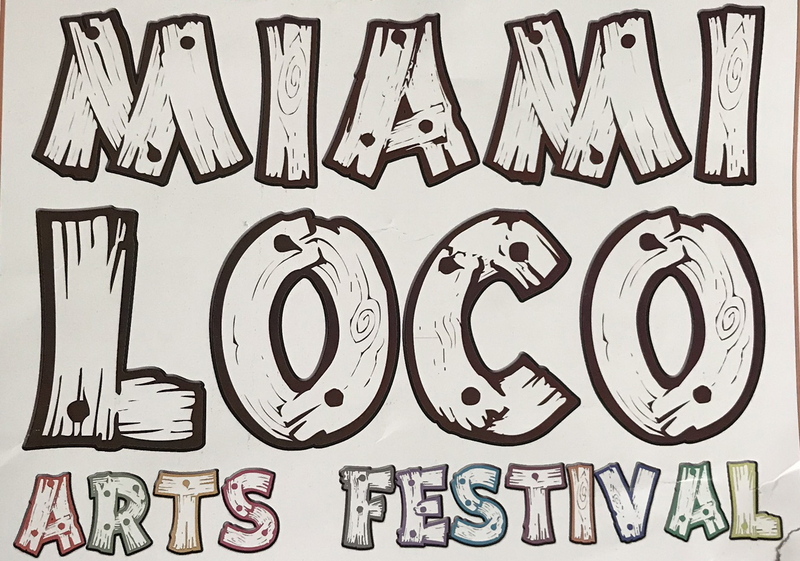 The Miami Loco Arts Festival takes place on Friday, April 12 from 6-11 p.m., Saturday, April 13 from 11 a.m. to midnight and Sunday, April 14 from noon-6 p.m. on Sullivan Street in downtown Miami. The festival is free to attend and will host dozens of bands, art shows, vendors and poetry events for young and old alike. Come out to Miami Loco and celebrate the arts. For more information, contact Michael 23, President of the Miami Arts Commission, at 602-300-7575, or twentythreemichaeltwentythree@gmail.com.